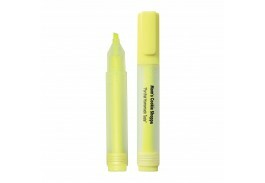 Everyone likes a good highlighter, and this custom highlighter will thrill teachers or anyone else who received it! 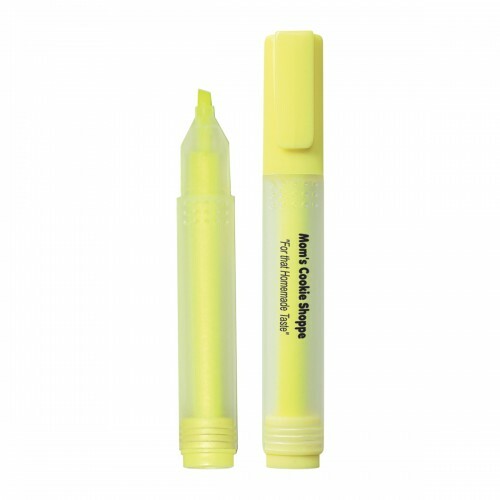 This rectangular shaped frosted barrel is filled with yellow, fade-resistant, waterproof ink for worry-free use. 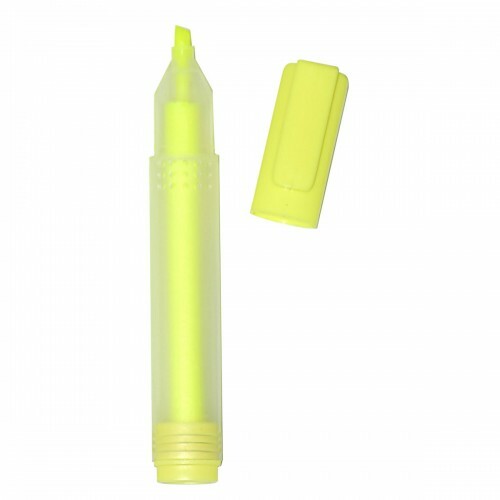 The yellow cap has an attached pocket clip that lets you take it anywhere. 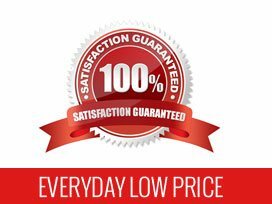 A favorite of teachers, students, and office professionals, custom highlighters are inexpensive and work with any promotion. 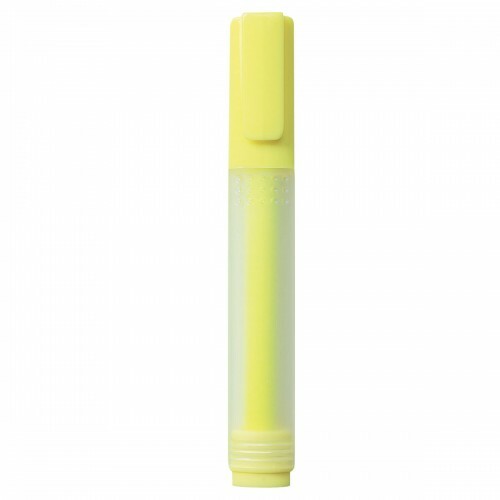 Colors: Clear Frosted Barrel with Yellow Ink, Yellow Cap and Pocket Clip.